An auction is a public sale, usually conducted by a real estate agent acting as an auctioneer, and is governed by strict rules. Auctions are advertised for a specific place, time and date. Prospective buyers bid and the property is offered to the highest bidder. By bidding you accept the terms of the contract on display before the auction. If you buy a property at auction, you cannot make the contract subject to conditions (eg getting finance) and there is no cooling-off period. You can make an offer through an agent prior to the auction if the seller has agreed to consider pre-auction offers. Your offer will usually be in the form of a signed contract and the negotiation process is the same as buying by private sale. There are strict rules about how an auctioneer runs an auction and how people attending must behave.  Auction rules and the auction information statement (which outlines Tasmania's auction laws) must be on display prior to and during an auction. During the auction anyone can ask a reasonable number of questions about the property, contract or the auction. If you are bidding you can also ask the auctioneer to indicate who else made a bid. Auctioneers aim to encourage as many bidders as possible to compete in order to achieve the highest possible price. The auctioneer can set the amount by which the bids increase. These are called rises or bidding advances. You can bid at the amount stated by the auctioneer or offer an alternative amount.